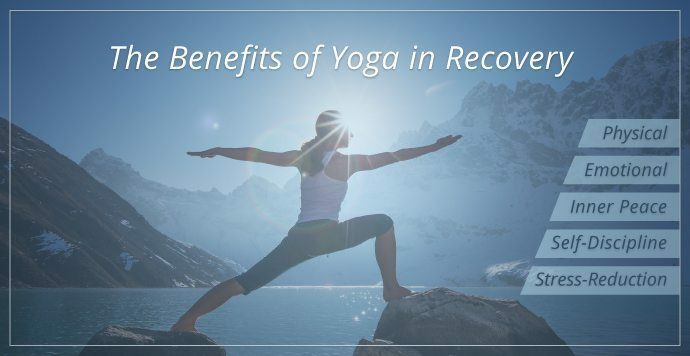 Recovery Yoga is an alternative pathway for substance abuse and trauma recovery. Recovery Yoga is a safe space to heal your body, mind, and spirit. All sizes, abilities, and backgrounds are welcome.